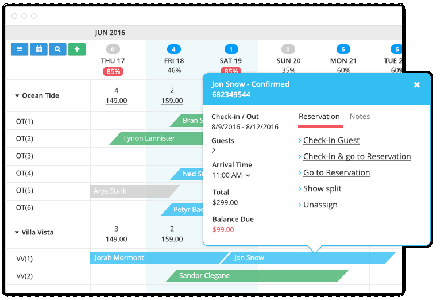 Hotel Channel Manager is basically a hotel booking management software developed in the last few years. This smart software allows a hotel businessman to manage all his hotel rooms booking, checking & managing rooms availability, updating & managing rooms' prices, all this at the fingertips. 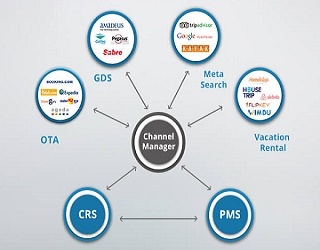 Along with that, the channel manager helps you in increasing your hotel's visibility over different OTAs. 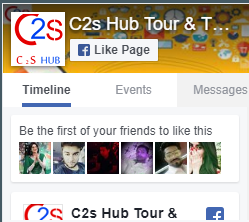 So, if you are in the same business but still are not aware of this software then give C2S HUB a try. As it does the work for you. C2S HUB is an eminent name in providing best & cheap hotel channel manager for hotels in Noida UP India and neighboring areas to suit your hotel business in a sophisticated and professional way. Being a leading Channel Manager firm in Noida india, we offer technology-rich hotel management software that will not only manage your hotel rooms booking and rates status but also will promote your hotel by increasing its visibility in its potential customers. This software facilitates you more ease to manage your large number of hotel bookings with the instant rooms' status updations. What Differs Our Hotel Channel Manager Software Than Others? As we all know, a best channel manager is designed & developed to hold and process bulk hotel related data (rooms booking, availability, cost, etc.) 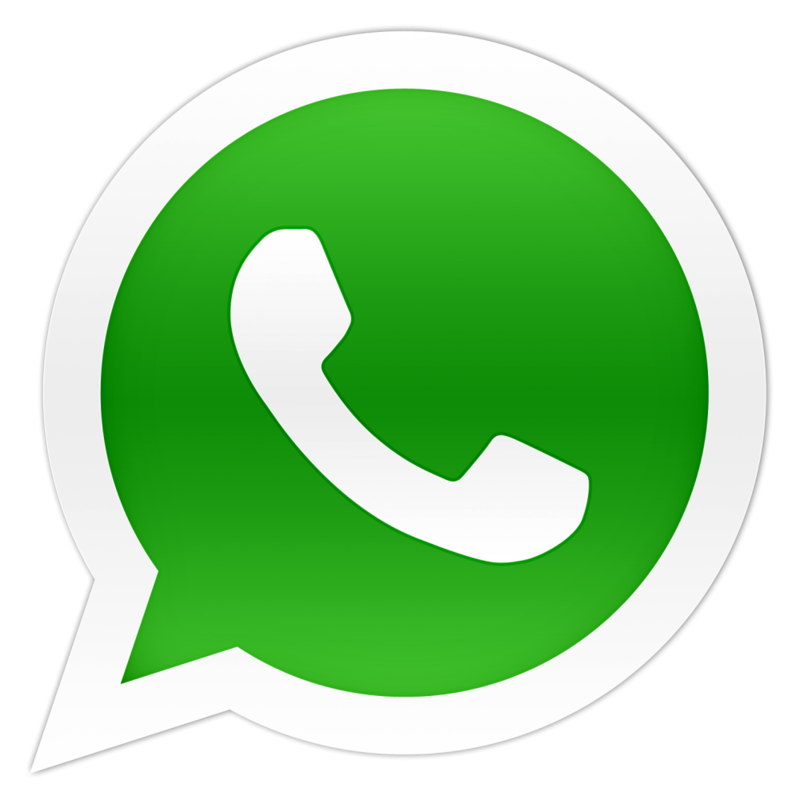 so that it can provide a real-time status report and update data instantly as per need. 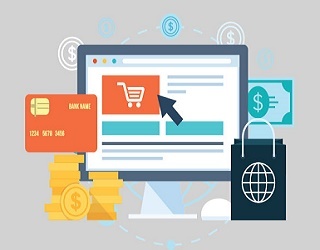 But sometimes, purchasing a top hotel management software from a local or a non-reliable firm can cause harm to your hotel business. The reason is, all the Indian companies dealing in fast hotel booking engine software are not expert. Thus buying a cheap software can cause trouble for your business which will turn into the loss. Thus, it is always suggested to prefer quality over cheapness.We are a kind of firm which holds vast experience in this sector thus are able to offer you a smart & cheap hotel channel management software / booking engine as per your need. Our many years of experience has enabled us in developing this software for all sizes of top hotel business; small, medium and large.C2S HUB has a team of technical minds who are passionate towards their work. This team enables us in bringing forth innovative and advance hotel channel manager / hotel booking engine for every customer. To keep pace with this ever-changing industry, we use to keep keen eyes over the changes taking place and update our team accordingly so that we can serve our customers only with the latest and the very best. It doesn't mean, our software is expensive or out of your budget. When you compare our software features & charge, you will find that our channel management / software for hotels is economical in nature and fits your budget easily. C2S Hub’s Hotel Channel Manager Software is an efficient and cheap solution for hotel booking and payment managing needs. 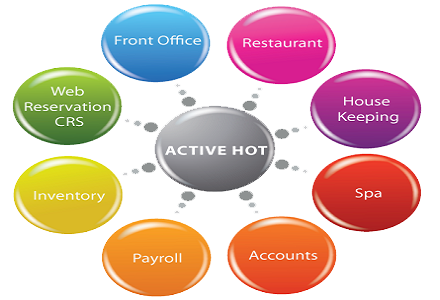 It enables you to manage numerous booking along with updating your prices all at a single software. This hotel channel manager will cut down the labour of your workforce. 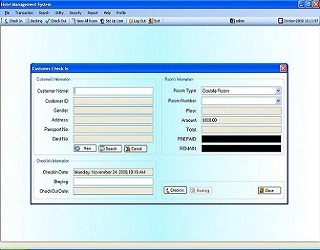 C2S Hub’s developed best Hotel Management Booking Engine Software is capable enough to store various booking at a single time and keeps you up-to-date at every moment so that you can manage (allot, edit, delete or cancel) booking and update rates by just using internet on any of the smart device; be it your smartphone, tab or laptop, etc. C2S Hub’s Payment Gateway Integration enables you to manage all your online bookings’ payment. You can collect the whole payment online into your corporate account directly. All you have to do is just make integrate this payment gateway with our best & cheap Hotel Channel Manager Software. Thus, you can completely rely on our smart & top hotel channel manager system to give your hotel business a better platform to grow!